WASHINGTON — It appears the man who helped prosecute the so called 20th hijacker on Sept. 11 — Zacarias Moussaoui — could get another bite out of the 9/11 apple in the Big Apple. 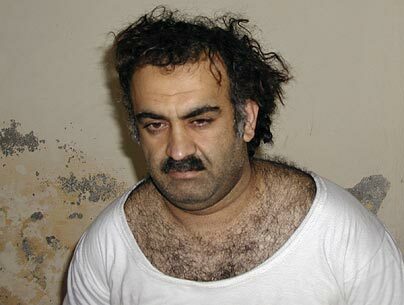 The New York Times is reporting that assistant U.S. Attorney David Raskin of the Manhattan office is likely to get the nod to prosecute Khalid Sheikh Mohammed and four others, who are slated for trial in New York, according to former colleagues. “Mr. Raskin, 45, is one of the last remaining members of a cadre of seasoned terrorism prosecutors in the Manhattan office, a group that for the past decade and a half has handled many of the most high-profile cases of international terrorism,” the Times reported. Posted: 1/13/10 at 9:37 AM under News Story.